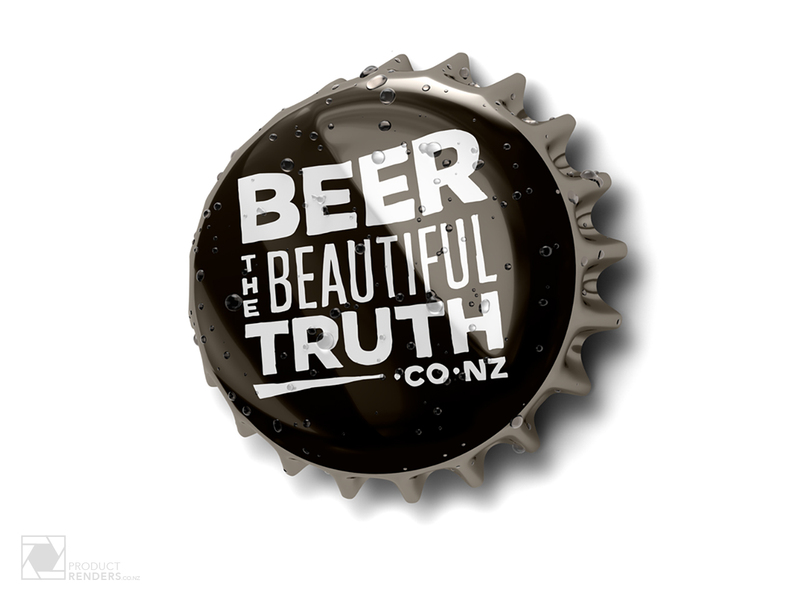 Assignment Group came to ProductRenders to create the logo they had designed for The Brewers Association of New Zealand’s Beer The Beautiful Truth campaign. 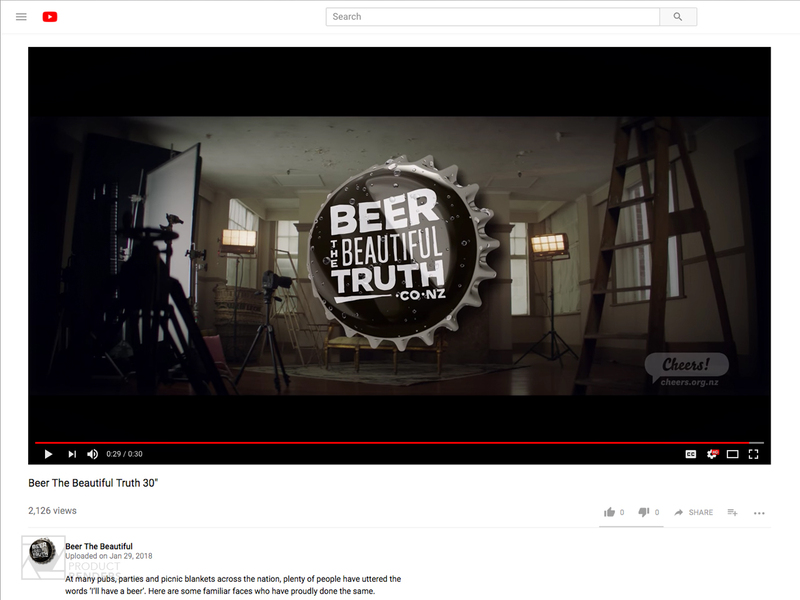 The logo was going to be used on the Beer The Beautiful Truth’s website, in multiple print media adverts and as a main logo on the end frames of their TV commercials. 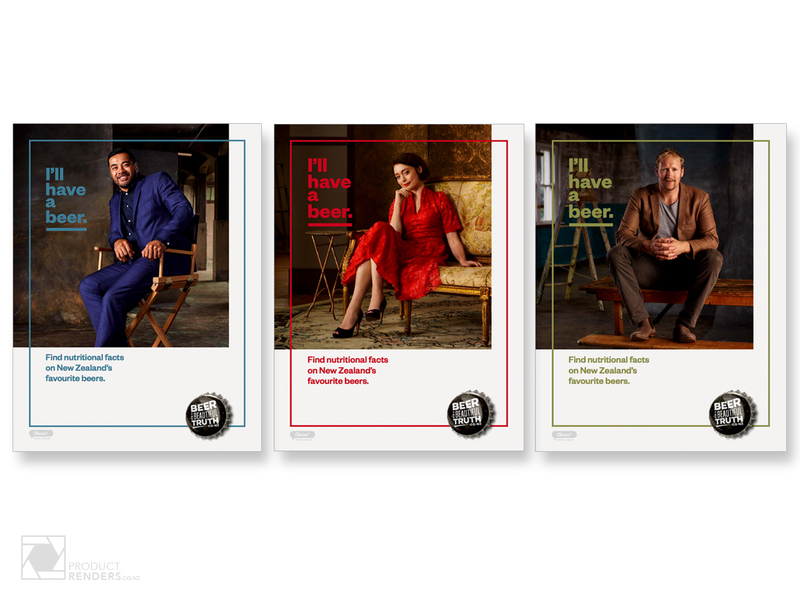 The Brewers Association of New Zealand wanted to share their passion for great beer and dispel the myths around beer so they (with help from The Assignment Group) came up with a great campaign to educate the masses and uncover the truths about beer (a wonderful thing). The campaign also wanted to help the general public make informed decisions about consuming beer responsibly. Check out the great looking and informative website here or watch the 30 second TV commercial on YouTube here.